I have also heard myself using similar terms. Measuring my life and impact on the number of hours I have worked in a day or a week. Then suddenly when I was driving home recently I asked myself a question which I often ask “what impact have I made today”? I have no idea why when I was thinking about the answer I looked at my car clock, (maybe it was a sign to write this article) and as the thoughts circled around my mind as to how many peoples lives I thought I had impacted that day, the fact that it was 14 hours since I had left home that morning rapidly faded into irrelevance. My life never has been and never should be measured in the number of hours I put into something and nor should yours. The true measure is the impact that you have. I have spoken to audiences for 30-45 minutes and done lengthy Q&A’s and I have spent 3-5 minutes with some people. I am confident that both scenarios caused a major impact on the people I was talking to. 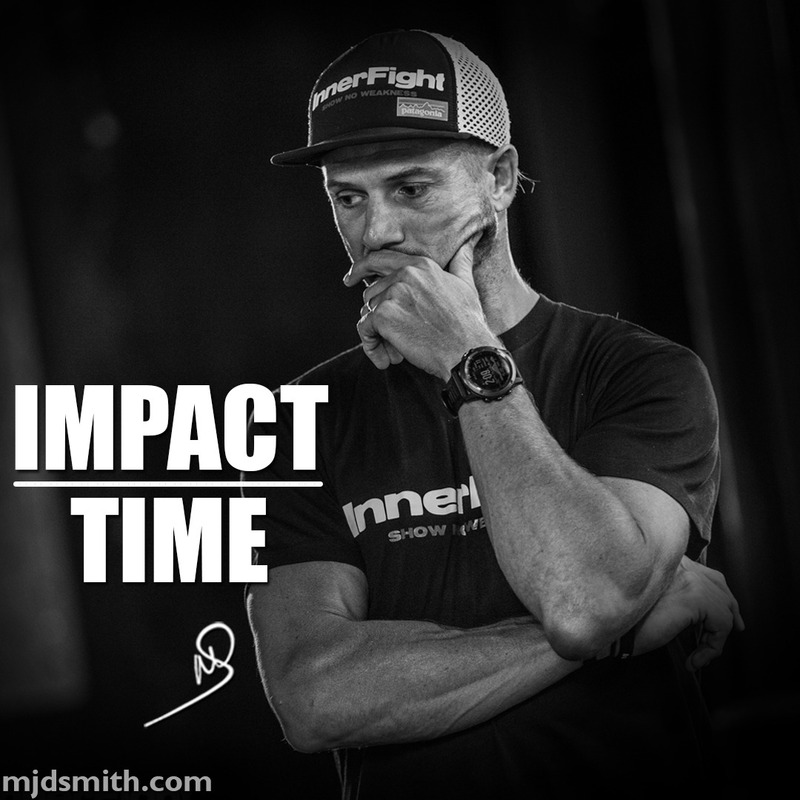 Its not about time it’s about the impact that you create. Therefore understand that no one cares about how many hours you sat at your desk (on Facebook) they care about the impact you made to bring your vision to life. Please, now, go and make an impact!